Nashville band, The August, are winners of The Greenbrier Resort’s first annual “Got Country Class” music competition resulting in a $5000 cash prize and the band opening for Toby Keith and Lionel Richie on July 4th at the Greenbrier Classic, a nationally recognized PGA Tournament held in West Virginia at the State Fairgrounds. The event was hosted on April 26th-28th at the esteemed Greenbrier Country Club known as “America’s Resort” which has been welcoming guests since 1778. Now this is what I am talking about! They say that cream always rises to the top and Jacky Dustin and the boys know how to put on a show! Hundreds of contestants entered this month long contest and the final 30 were invited to the Resort to perform and be judged in front of five prominent music industry veterans including: 6 time Grammy winner Bill Miller, George Thorogood Manager, Michael Donohue and seasoned music industry visionary Charlie Lico. The contest was divided into three rounds and each artist or band had 3 minutes to play one song (8 minutes in the final round) followed by feedback from the judges, similar to the American Idol format. The August solidified their victory in the final round from a competitive field, which included another Nashville artist Katie Admire, by performing an original country ballad called “Outside” about the trials of leaving home to go to a new city in search of their dreams (a sentiment plenty of Nashville can relate to) and then followed by a “funk-country” version of “Me and Bobby McGhee” where The August received the only standing ovation of the night. If you have been able to catch The August with Jacky Dustin on vocals at Douglas Corner Café, y’all should know this one. 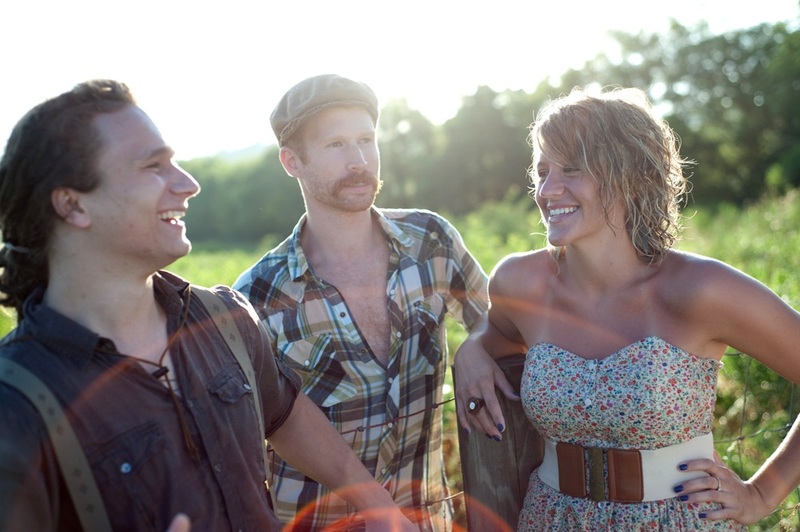 The August is an Americana/Country Rock band formed in 2006 originally from Chicago, IL but relocated to Nashville in 2009 to further entrench themselves in their musical careers. Their next show in Nashville will be on Friday May 11th at Douglas Corner Cafe. This band rocks so much I named my son after them! Wow!!! Does the band know this? It’s about time The August are getting their due. Since the first show I ever worked with them on (5 years ago) until now I’ve known they were destined for greatness. Lookout Country Music Awards! Love you guys! The first time I saw the august at Douglas Corner I was blown away, Jacky has a voice that goes through so many twist and turns ,she left me breathless, her parents were at the same show, so I tried to stay as calm as I could. Yey The August…”.the best unsiged band in nashville”. Looking forward to the July 4th show.